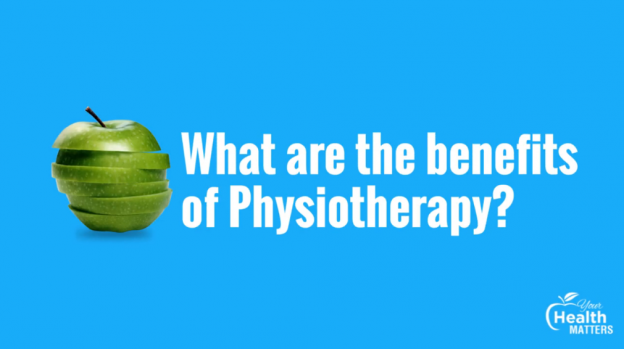 Steve: What are the benefits of physiotherapy. Again, where do we start? Bill: Well, I think rather than, I’d like to flip the question on its head in that essentially what we do, my 30 second elevator pitch would be — we solve people’s problems to help them achieve the lifestyle that they want to achieve. Which is a little bit wishy washy. 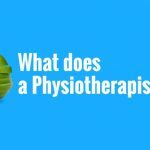 But essentially, the benefits of physiotherapy, are returning to your former glory if you’re an athlete who’s injured. Continuing to be sensational through your 50s into your 60s into your 70s, if that’s where you’re at in life. Improving your skill set as a child who might be then progressing through into a late sport as a junior and working to pursue that as an elite athlete through into the adult life. Steve: Look, we help people in numerous and endless ways. Physically is obviously the most common goal because we’re physios. We help people achieve those physical goals by helping them change their behaviours. But, ultimately people need to move and I say “need” not just “want” but “need” to move well and efficiently throughout their lives. So, whether it’s a sore thumb or hand, shoulder, whatever part of the body, it’s there for a reason. 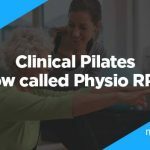 So coming for physiotherapy, we can help you get back from an injury. But what often I think is missed is we often do physical screens, and you may have something that you’re not sure about or don’t even know that is tight or weak, that can actually become a problem if unchecked. So we help people identify those physical barriers to fitness, get through them so they can do anything they want in life. Bill: That’s like they’re going to use their body to enjoy a lifestyle with their family, friends and do a lot of things that are important. 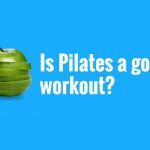 Your Health Matters – Is Pilates a good workout? This entry was posted in Your Health Matters on April 10, 2019 by MHEALTH.